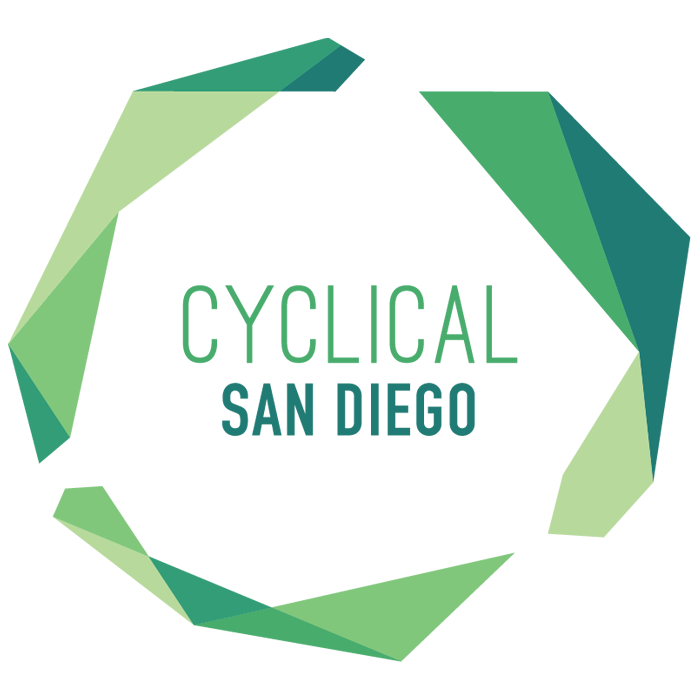 Cyclical SD exists to further the ongoing lifecycle of starting new churches. In a recent article and podcast, Carey Nieuwhof interviewed Graham Singh, Executive Director of Church Planting Canada. Although their context in Canada is different from our experience in San Diego, their discussion about the challenge and possibilities of empty church buildings is relevant to our dream of starting new churches throughout the city and county. Are you fully utilizing the square footage within the walls of your church? Could rooms currently collecting dust be repurposed and provide opportunities for greater missional contact with people who don’t know Jesus? Their frank discussion about changing our metrics of success offers an important shift in perspective. Instead of asking, Will people we reach midweek come through the doors on Sunday? it may be better to ask, What is our overall Kingdom impact? Imagine if each church in our presbytery opened their door to a new worshiping community: that would double the amount of churches we are empowering in worship and witness in our region! (Our) willingness to collaborate and share resources with others outside of the church – for the greater good of the community – and focus the ministry on the needs of the unchurched and people who have been hurt by the church… (can lead to) great opportunity to be a part of a huge awakening for those willing to get out of their comfort zone and put in the work to see a new community created.